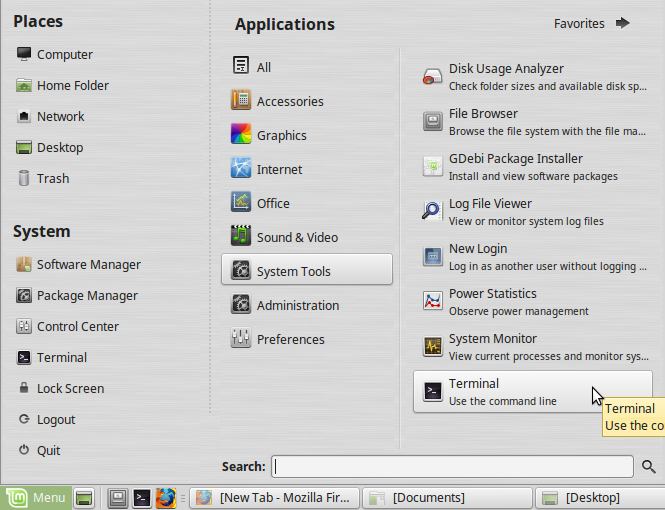 Linux mint 18 mate comes with open JDk 8 by default. Open JDK and Oracle JDK both have almost the same code of the classes in the Java API. But OpenJDK tends to use open libraries and Oracle JDK tends to use closed ones. And if you want to install Oracle JDK 8 on Linux Mint, please follow the below steps. 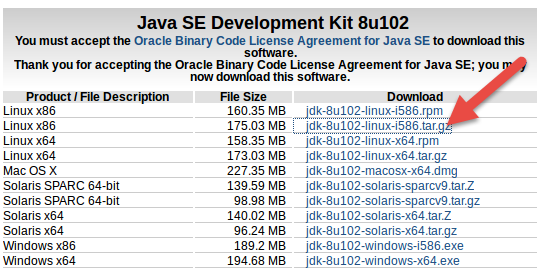 Go to Oracle JDK8 download page. And download the latest linux jdk in .tar.gz format. Note:change the JDK version in the command according to your jdk version. Copy your JDK .tar.gz file to your Desktop. Then type the below code in terminal and hit enter to extract the .tar.gz file in Home folder. After that type below command in terminal to create a new folder. Now type below command to move extracted files in home folder to jdk1.8.0 folder. Type below command in terminal and hit enter. Then type below command in terminal and hit enter. After the successful installation, to check the currently active installed version of java, type the below command. 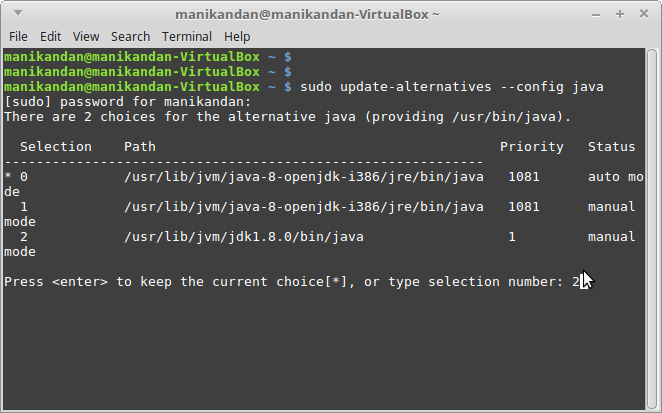 If it still shows as openJDK, type the below command to check, how many java versions are installed on your system. The * before the number shows the default active java version. To change it, type the your oracle jave number and press enter to active it . Here our installed Oracle JDK is in 2. To config Javac use the below command and select. Then check your default java and javac by using below command. thank you! the most useful way of explaining things I’ve ever seen.